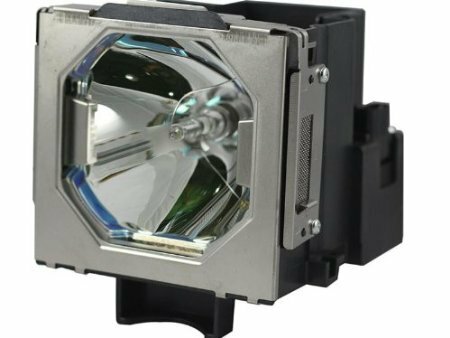 Arclytes High Quality Christie 002-120598-01; 610 351 5939; ET-LAE12; POA-LMP146 Projector Lamp with Housing is 100% compatible with your Christie projector. Designed specifically as a direct Christie projector lamp replacement, Arclyte lamps only utilize original manufacturer bulbs with a durable and high quality housing unit that is guaranteed to fit properly. This projector lamp will meet the original manufacturer quality and performance standards. If you are not satisfied, send the product back within 180 days for a full refund. For more information please visit Arclyte . If you have any questions about this product by Arclyte, contact us by completing and submitting the form below. If you are looking for a specif part number, please include it with your message.